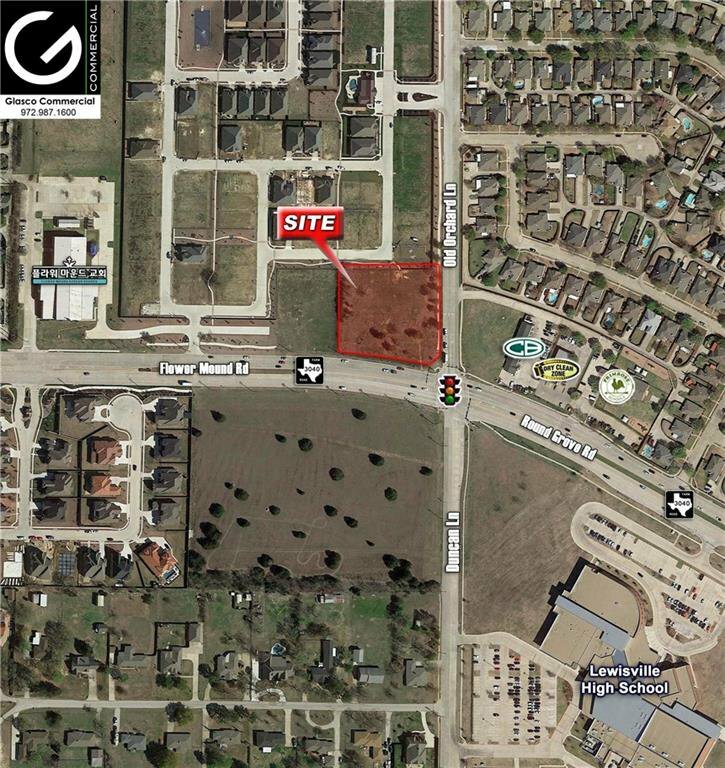 1.573 acre Gateway Hard Corner site in the City of Flower Mound at the intersection of Flower Mound Rd (FM 3040) and Old Orchard Ln. The site is situated on the northwest corner of this signalized intersection. 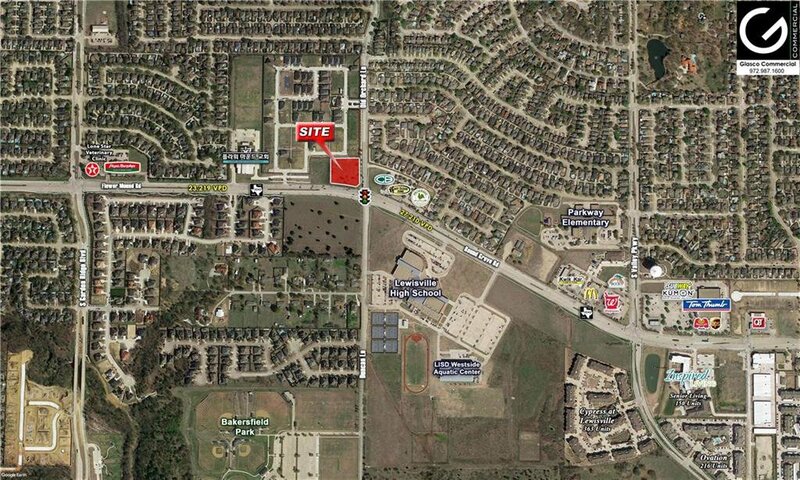 Catty-corner to Lewisville High School Harmon Campus with major retailers within 1 mile including Kroger, Tom Thumb, CVS, Walgreens, McDonalds, QuikTrip & Starbucks. Retail, Restaurant, Bank, Medical & Professional Office among the allowed uses. Marketing Package available upon request.